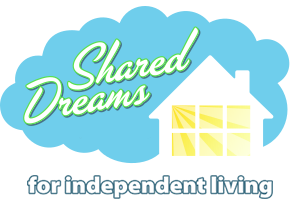 Shared Dreams for Independent living relies on the support of Volunteers to help us make our dreams come true. If you would like to volunteer your time and skills, please contact Christine Cannon at ccannon@shareddreams.ca or fill out the form below. To make a donation by cash or cheque please mail to our address below.